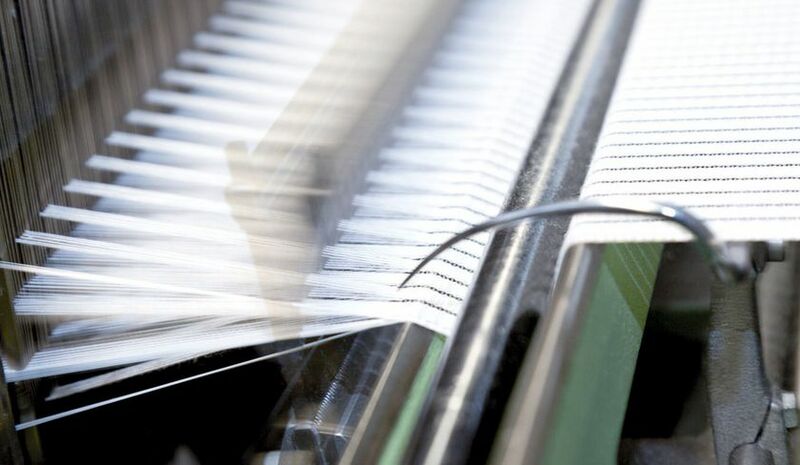 Company is equipped with high technology weaving warping, dyeing , finishing and packing machinery and personels with huge amount of production experiance. 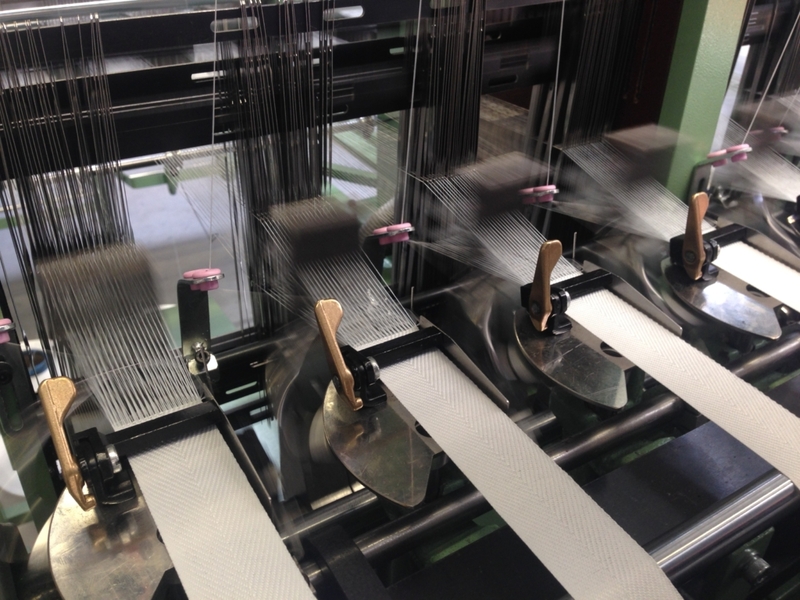 Ledtex’s manufacturing system provides high flexibililay to meet new , customized product requiremet in a minimum amount of time. With our latest technology warping machines for yarn faoult detection we have capacity to supply our weaving mchines for the production off all elastic nonelastic tapes. 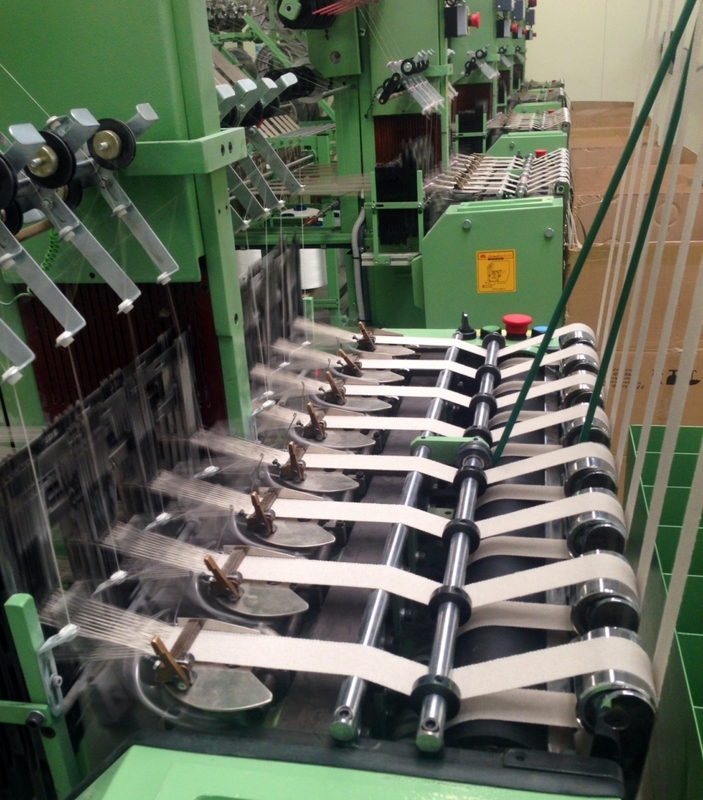 More than 60 modern fast weaving machines are avaible to provide us the capacity to produce webbings and elastic tapes from 0.5 mm to 300mm widths at different patteins and designs. 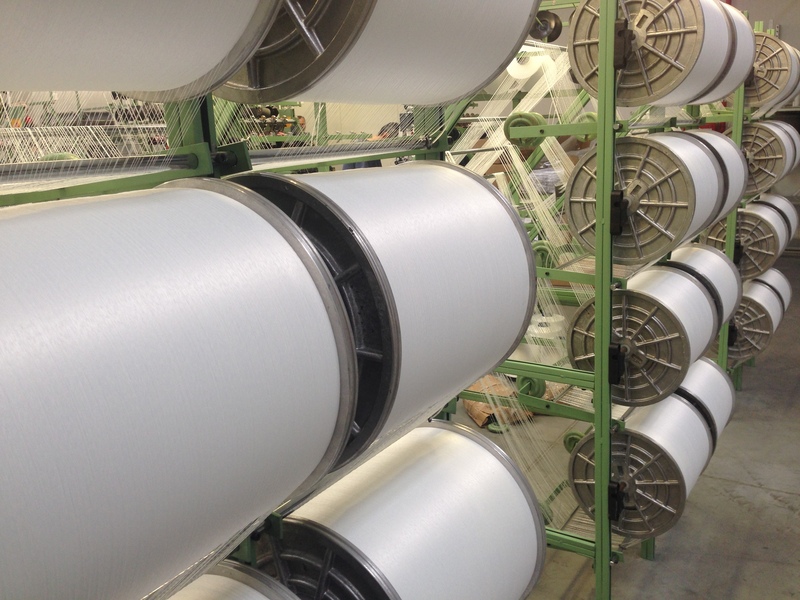 Finished products are pactoqed according to our custormer’s preferences winding into rolls , winding into plastic beams or filling into box methods are used int the packing process.